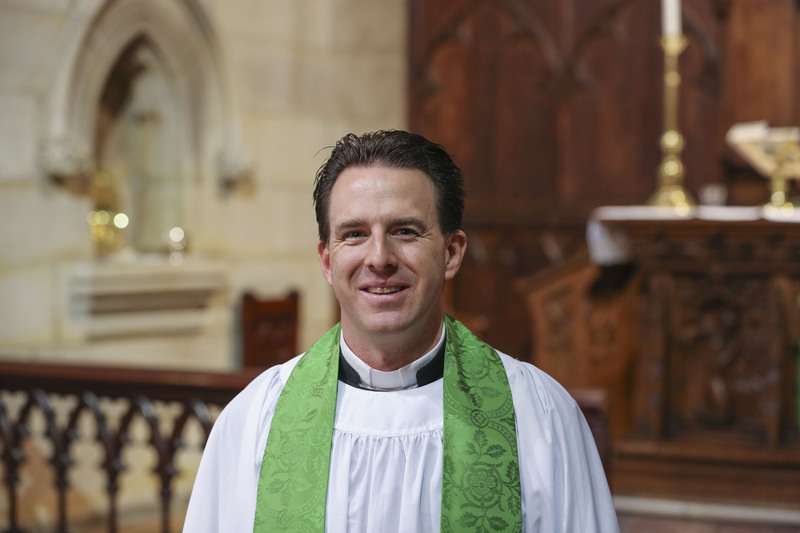 Andrew is the Rector of St Jude's. The Bible: inspired or just inspiring? Other Religions: Can they get to God?